FIFA 18's Career Mode promised so much. Flashy new features like exciting interactive transfer negotiations, unique player contract clauses, dynamic news (those little snap cut scenes that played in the main hub) and a selection of fresh training drills all tightened one of EA's most overlooked modes, but they didn't solve some niggling problems with the game's backend. Board control was still annoyingly lacklustre, youth team management was a dull, generic chore and, a few seasons in, winning the old Champions Cup with Barnet was a breeze when it should have been nigh-on impossible. Those are all issues EA have set out to fix in FIFA 19, and whilst that's not cause for wild celebration, it will make Career a better overall experience. There's a bigger emphasis on realism in this year's game. No more Man Utd buying every top striker in sight, no more unrealistic objectives that punish title-winning players for not signing someone under the age of 20, and no more pretending when it comes to UEFA's top European competitions. ...but it is one EA are hanging their hat on. 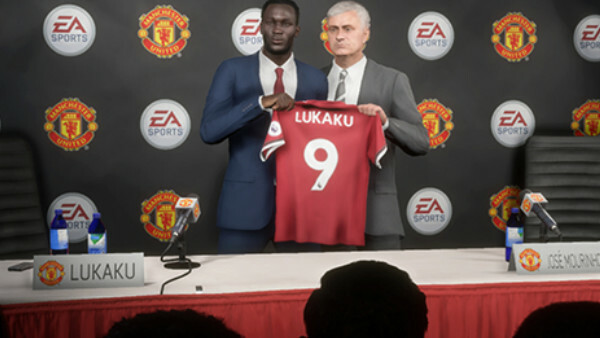 This year, the company aren't releasing screenshots that show José Mourinho welcoming big-name buys like Romelu Lukaku to Old Trafford, and they're not showing the moody Portuguese manager locked in transfer talks with player agents. Instead, there's a bigger emphasis on brandishing that Champions League license. 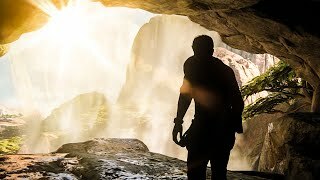 Such licensing hype (something FIFA has always been about, don't kid yourself) hides the fact that there are some other subtle changes to Career Mode hiding just beneath the surface. It's tricked some online into believing that EA have snagged the Champions/Europa League branding and left it at that. 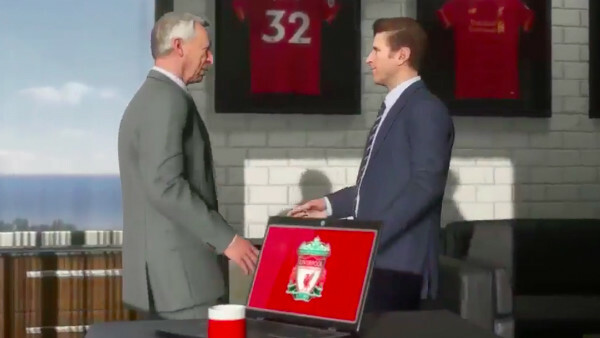 No, there's no sweeping marquee change to rival last year's excitement, but there's a lot more going on under the hood technically than there was in FIFA 18. In 19, nobody should be fooled into thinking it's Champions League or bust.